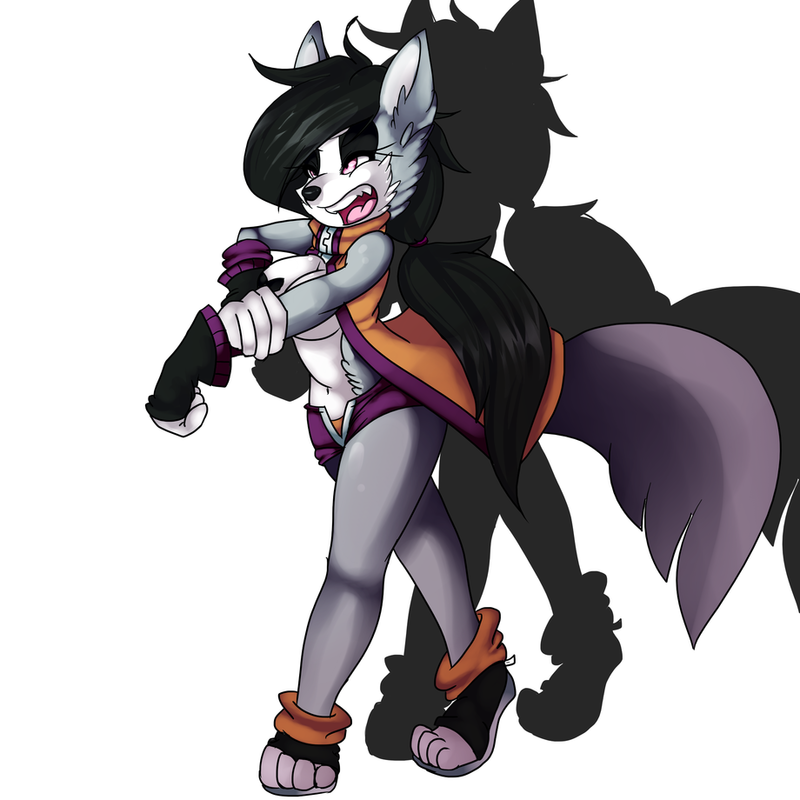 Ahh, I don't really use her for anything and i don't have time to make a background story for her and such. So i decided to sell her off instead of her collecting dust haha. Auction will end on Sunday 17th at 8:00pm Pacific time. If no one Bids then i will sell her at a set price. Once purchased, you may do whatever you'd like with her. Change anything, whatever. She will be fully yours. Please do not re-sell her for a higher price than originally bought. Please reply to the designated comment post! Reply to the highest bidder if any! Please Place your Bid Here!